Home » What’s New » Eye See… Eye Learn! Our office is a proud participant of York Region’s Eye See…Eye Learn® (ESEL) program that encourages parents to book a comprehensive eye exam for their JK child. If the child requires glasses, they will receive a pair of high quality, impact resistant and UV protected glasses free of charge courtesy of ESEL partners Jungle Eyewear® and Hoya Vision Care. As the program’s inaugural year is coming to an end, we just want to remind parents of JK students born in the year 2012 that your child’s eligibility for the program will end on June 30, 2017. 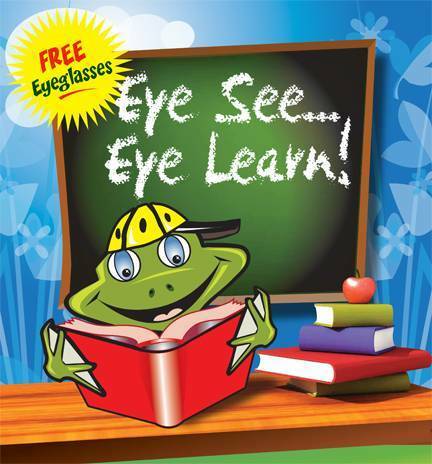 Children born in 2013 will become eligible for the Eye See…Eye Learn® (ESEL) program starting on July 1, 2017.